Curriculum That Matters brings real-life into the classroom when students earn ‘money’ to ‘buy’ grades. Educators across the U.S. and in multiple countries are discovering a compelling way to give students tools they need to be successful after graduation; whether online or in the classroom we have what you need. Real life in the class. Nothing can replace the one on one interaction of the teachers in the classroom. Our teachers material has been created with you in mind. Featuring complete lessons with easy to follow pacing guides, assignments, quizzes, and tests, teaching a class has never been more fun. Online courses can be taken as an individual 1-2 week course or as a full semester bundle based on topic. 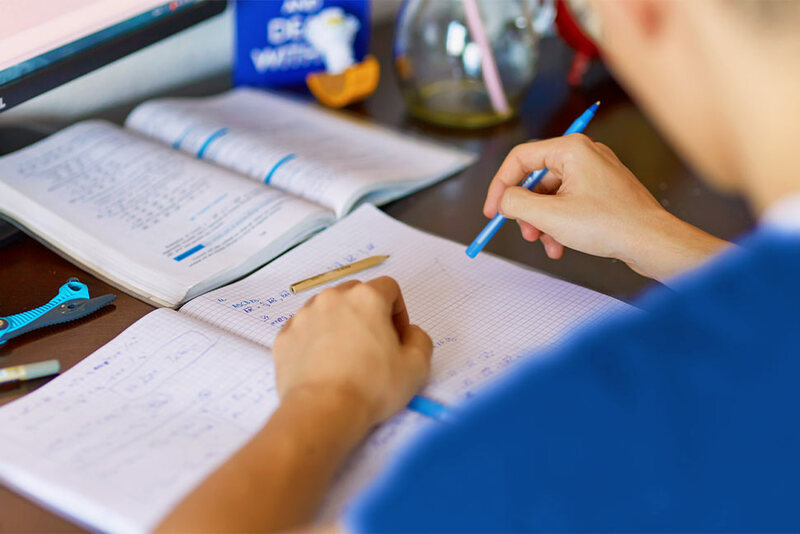 Each course comes with lessons plans, assignments, projects, suggested grading, and pacing guides. 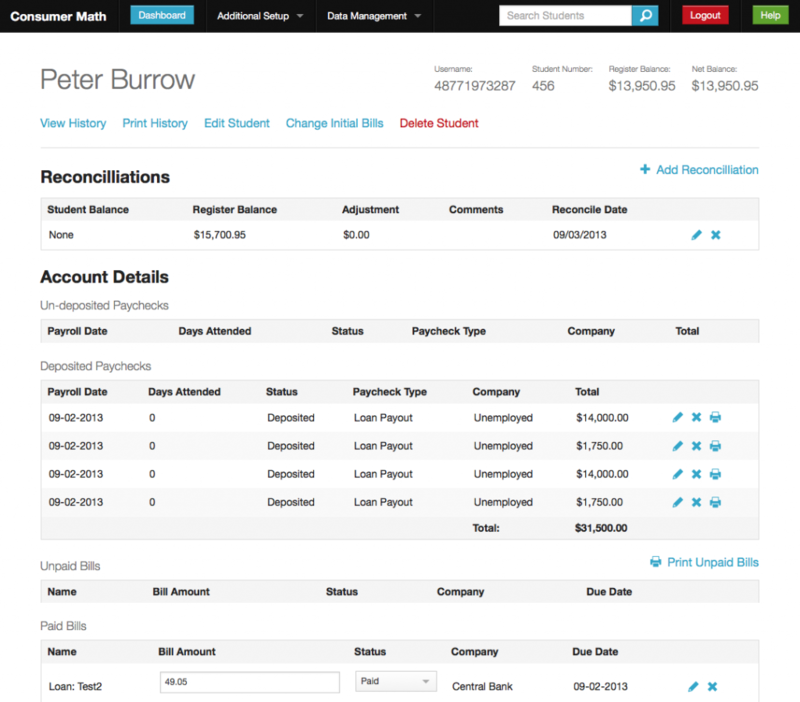 We make it easy to set up, create ‘paychecks,’ issue ‘bills,’ and keep track of ‘money’ students earn. There’s no need to install the software or print. Everything is online and compatible with most handheld devices. Let us know how we can help you! We offer customized curriculum development, custom books, notebooks, online resources, or specialized training. We work with districts, public, private, or home schools, and other groups to help them use our philosophy and experience. 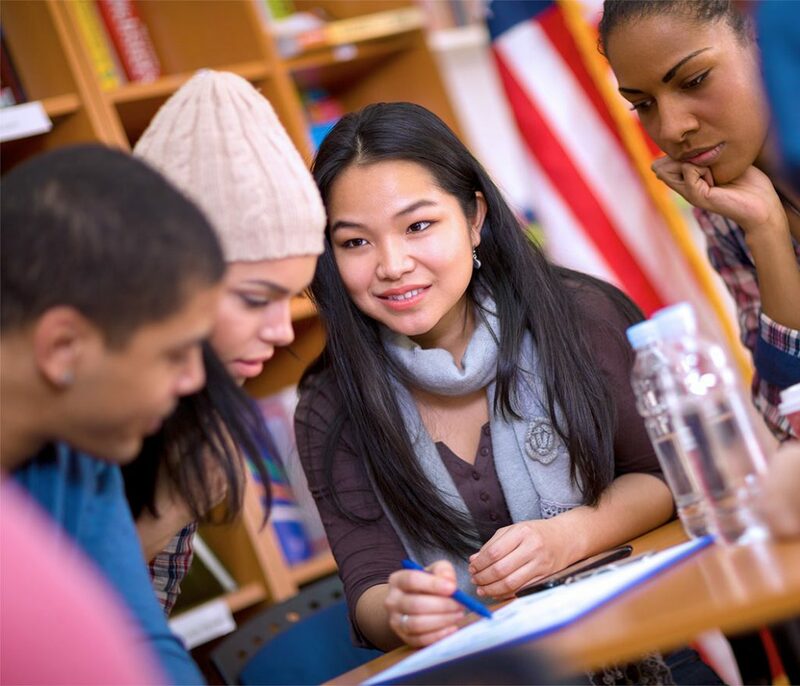 Use our resources to help you make your teachers and classes more successful. Your company has always been so supportive in helping teachers get what we have needed over the last 3 years here at WHS. If I can fill out a survey or give a good word about your amazing services, please let me know. The new training videos are great! This is only my second year using your program, so having the videos to remind me how to get things set up for my new class is really helpful! Thanks so much for always working to improve the software, and for your quick responses whenever I have a question! I am in week 3 of the course and can’t decide who likes it more — my students or me! I just received the materials the district ordered for me. I love how organized and easily planned out everything is for me. WOW!! Received your curriculum and absolutely LOVE IT! Seth Hunter, founder of Curriculum That Matters, has spoken across a variety of venues- school districts, staff professional development, trade-shows, and conferences. We’re invited to speak on topics that define our philosophy on education and how we as aducators and policy makers can prepare our young people for the real world by teaching what matters.